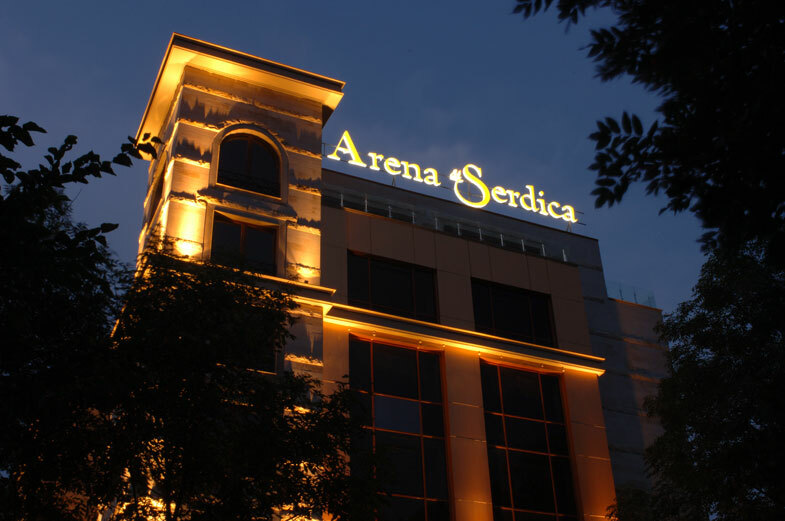 Strategically located in the heart of the city, right next to the main state institutions, business centers and banks, as well as to the cultural and historical places of interest in Sofia, the luxurious "Arena di Serdica" hotel is an excellent choice for business and cultural trips. 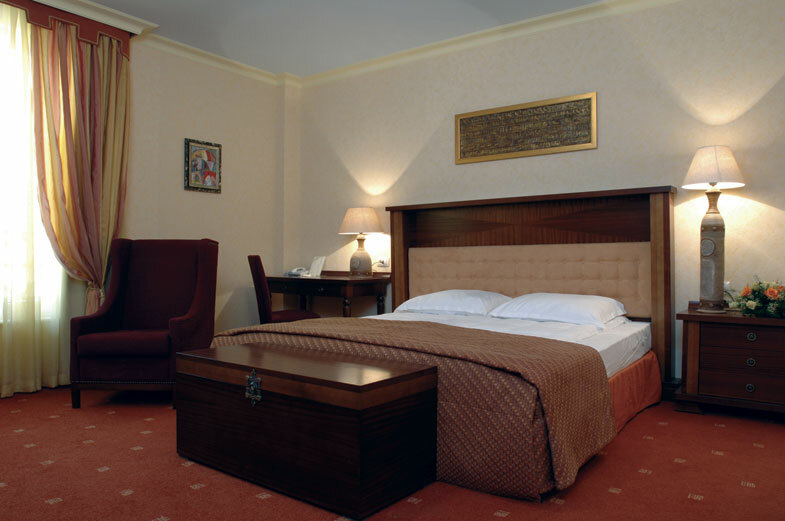 The Hotel is easily accessible from Sofia International Airport (10 km) and the Railway station (4km). 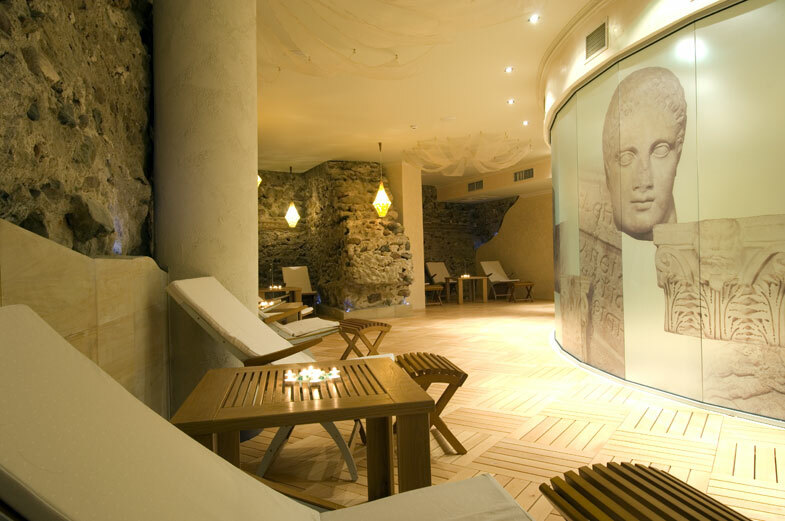 The pearl of modern Sofia are the ruins of an ancient Roman coliseum, dated from III century, exposed at the ground floor of the hotel. Enjoy its beauty while having breakfast or resting in the Lobby bar. 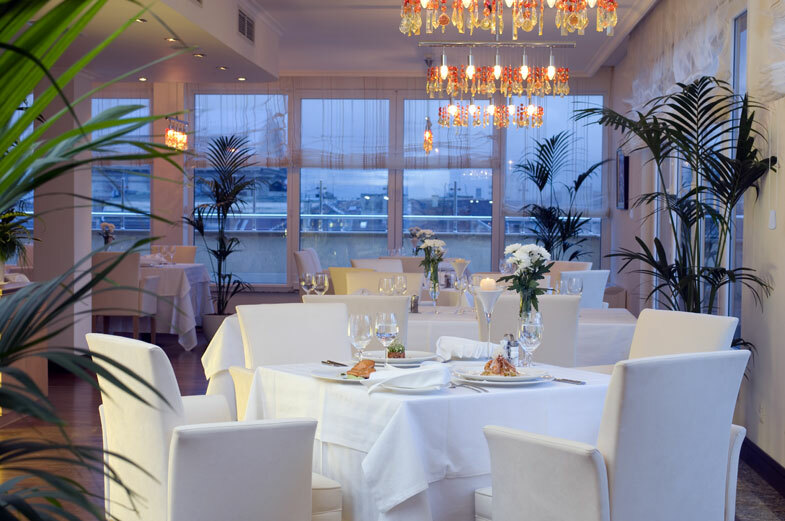 The stylish Main Restaurant and the exquisite Panorama Restaurant offer fine wine selection, as well culinary temptations from the international and Bulgarian cuisine. 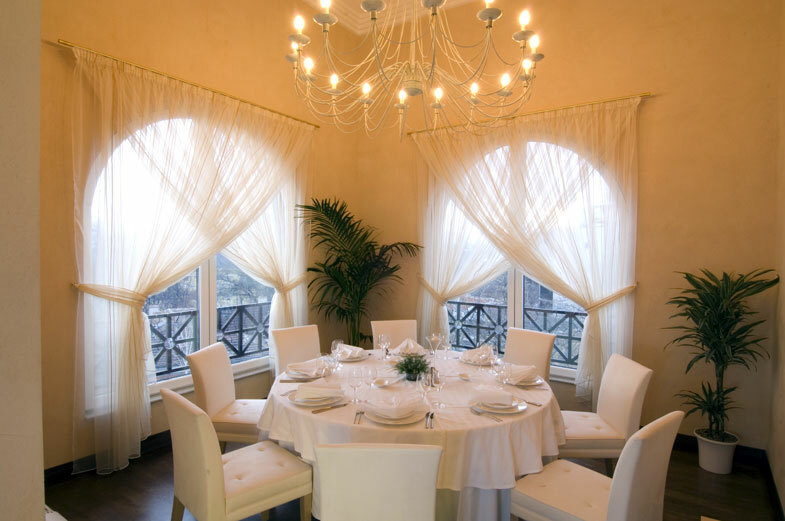 "Arena di Serdica" Hotel has 64 spacious and cozy rooms and apartments, ready to completely meet the expectations of the most exacting guests for modern hotel comfort, exquisite style and 5 star luxury. The relaxation area is unique. It is in the midst of the ancient walls of the antique amphitheater of Serdica, emanating calmness and warmth, harmonically complemented by an intimate touch of aromas and gentle effect of the chill-out music.